When the holidays are over, many people begin to feel the wintertime blues. However, you can brighten up your days and enjoy winter more with some small changes in your routine. Beating the winter blues starts by ensuring you're getting a full night of good sleep. Make your bedroom a cozy and comfortable retreat by cleaning and removing clutter. Put a fresh set of sheets on the bed and replace pillows that’ve gone flat. Then, get into a bedtime routine that allows you to relax and get plenty of rest. Filling your kitchen with healthy options will help ensure you're making healthy decisions. Stock the fridge and pantry with your favorite healthy foods and take some time to make a meal plan at the beginning of each week. 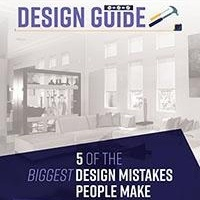 Planning is the key to making smart decisions and avoiding unhealthy options. While many of us have made resolutions to exercise more often this year, it can be difficult to get motivated. Making space for fitness in your own home could be the answer. Find a spot where you can set up a yoga mat, spread out when doing a workout video, or stash your weights. Get into a daily routine to improve both your physical and mental health. Sunshine and fresh air can do wonders for your mood in the winter months. Carve out time for a walk in the evenings to get your daily dose of outdoor activity. On the weekends, make plans to meet friends for a hike. Socializing is another great mood booster, and you'll end the day feeling refreshed for the upcoming week. 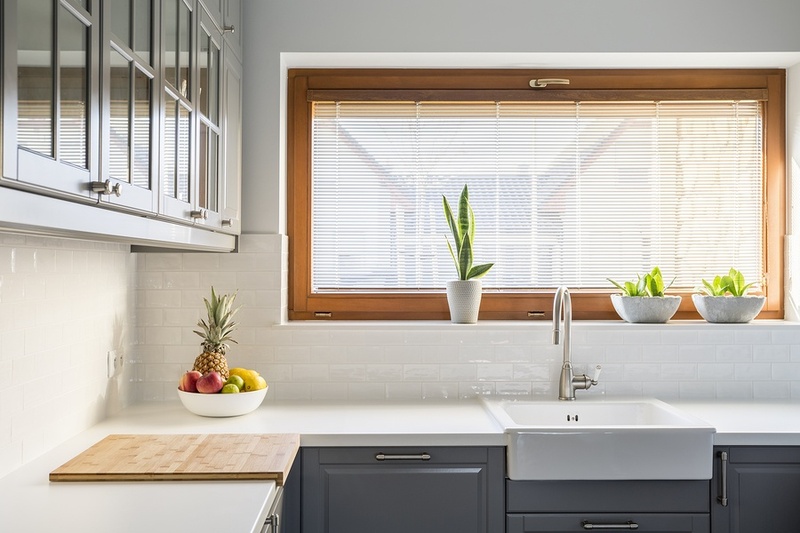 Just like spending time outside can help lift your spirits, bringing sunlight into your home can create a more positive environment for you and your family. Add lamps to your space and let natural light stream in through the windows to brighten your home and your mood. 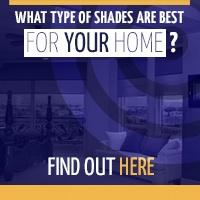 Window shades help control the lighting in your home by letting the light in while keeping glare and UV rays out. 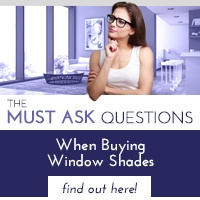 Contact us at 877-260-6110 to learn about our interior and exterior shades and to schedule a free consultation today! 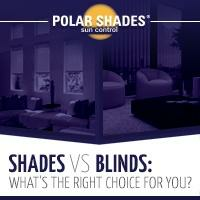 Download our free Shades vs. Blinds guide for even more information.